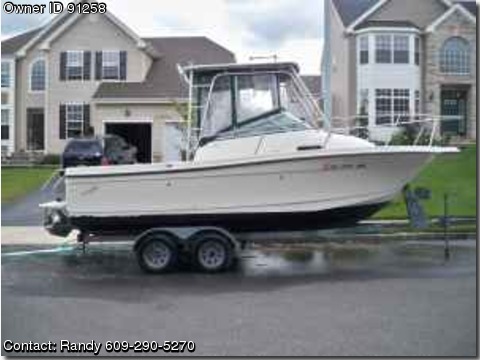 We have a 21 ft 2000 trophy with low hours and trailer. Has color gps and fish finder come with all life jackets has a 4.3 motor all serviced and ready to go great fishing boat or cruiser. only used 2 time this year email for more info and pics thank you.